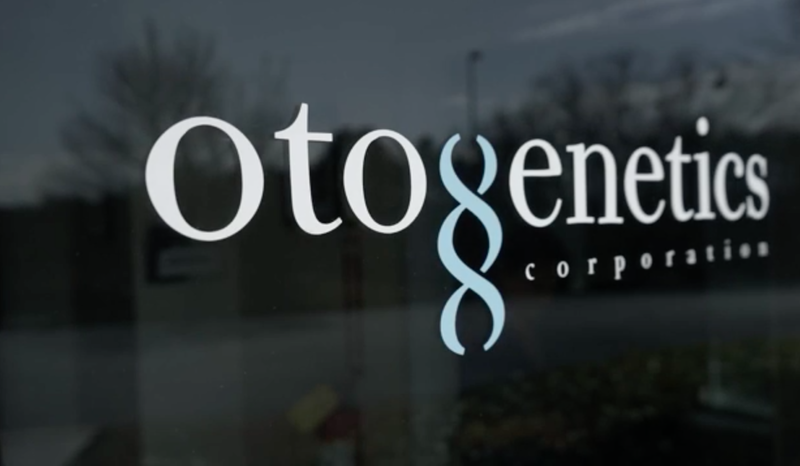 Otogenetics Corporation, a DNASeq and RNASeq next generation sequencing service provider has processed over 11,000 samples and is now producing their own DNASeq kits. In order to reduce costs and improve results, Otogenetics developed and validated kits in-house and has now made these high quality, low cost kits available to other researchers. 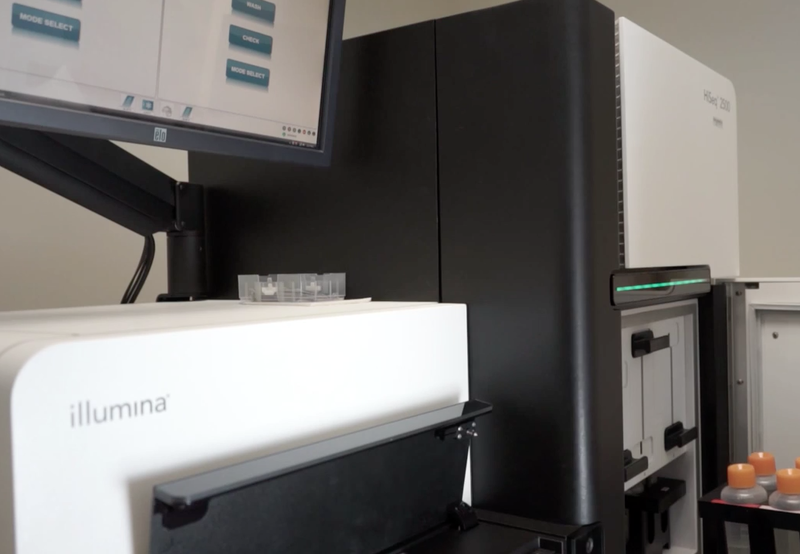 Many researchers have seen considerable cost savings in switching from the Illumina® TruSeq kits that were used to demo their machine to one of the many lower cost alternatives. At the American Society of Human Genetics meeting in October 2014, the companies producing these competing kits each had a booth. Companies such as New England Biolabs, Rubicon Genomics, Otogenetics, Nugen Technologies, Swift Biosciences, and Bioo Scientific have all released various iterations of the NGS library prep kit. For many users’ library prep needs, these kits can almost be thought of as a collection of commodity enzymes and oligonucleotides, so cost is going to be the major factor once users are assured that the kits have been produced and quality controlled using rigorous standards. 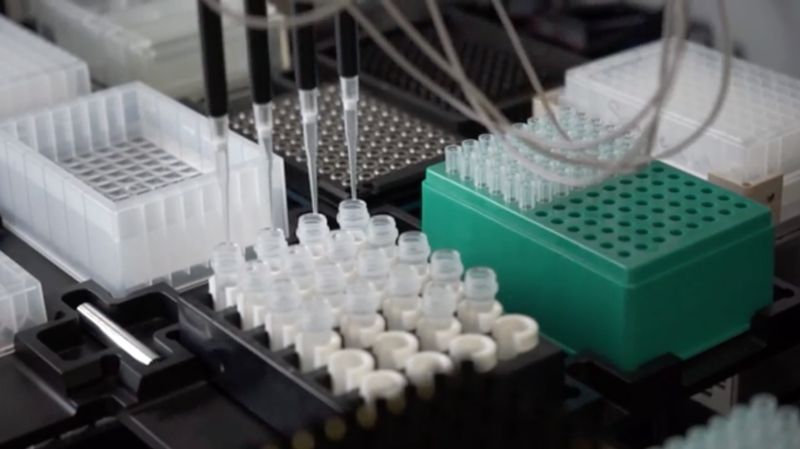 Otogenetics’ offer includes some of these “commodity” kits, but also some very innovative target gene enrichment kits that allow extremely deep sequencing of pre-defined or custom chosen genes. For example, Otogenetics’ standard dsDNA library preparation Kit and their dsDNA library preparation master Kit are comparable in contents to the NEBNext® DNA Library Prep Master Mix Set for Illumina®. While the standard kit contains End Repair Enzyme Mix, End Repair Buffer (10X), dA-Tailing Enzyme, dA-Tailing Reaction Buffer (10X), Quick Ligation Enzyme, Quick Ligation Reaction Buffer (5X), and Oto HF PCR Master Mix (2X), the master kit also includes the dsDNA library preparation Oligo Kit with Adaptors, PE 1.0 Primer, PE 2.0 primer, and Index Oligos for multiplexing, similar to NEB’s NEBNext® Multiplex Oligos for Illumina®. Otogenetics’ Ultra Low dsDNA library preparation Master Kit is an alternative to NEB’s NEBNext® Ultra™ DNA Library Prep Kit for Illumina®. Kits also exist for sequencing of human and murine mitochondrial DNA. The most interesting aspect of the Otogenetics library prep kit offer seems to be their advanced position in kits available including capture probes for enrichment of specific genes as an alternative to Illumina’s Trusight Sequencing Panels. Such technology allows researchers to obtain very rich sequencing data for 19 genes known to be important for BRCA Breast Cancer, 260 genes implicated in Acute Myeloid Leukemia, or 11 genes involved in Colorectal Cancer. A gene panel enrichment kits also exist for TSC1 & 2 and for Significant Mutated Genes in Cancer. The enrichment technology includes use of a TGC Enrichment Master Kit and appears to be based on a technology similar to the Roche Nimblegen SeqCap Hybridization and Wash Kit. The name of Otogenetics Corporation refers to hearing loss and deafness. The company’s founder Erick Lin, a faculty member at Emory University, has been leading the University’s Department of Otolaryngology in their pursuit of the genetic causes of deafness. As a result, Otogenetics offers three separate kits for enriched sequencing of genes involved in deafness: Targeted Human Amplicon Deafness library Prep Kit, Targeted Human DA3 Gene library Prep Master Kit, and Targeted Human Usher gene library Prep Master Kit. The DA3 kit allows enriched sequencing of 129 genes, including GJB2 (connexin 26), one of the most common causes of childhood hearing loss. The deafness DNASeq library prep kits and other kits to enrich genes involved in heart failure risk, general health, and inherited diseases are part of Otogenetics’ CLIA certified clinical diagnostic service offering in the U.S. Although, the lack of CE certification likely prevents this diagnostic offer from being accessible to Europeans, there is great potential for research use of these kits and services. Interested in Otogenetics library prep kits and services, including custom made gene panel kits? Feel free to contact me!